Who knew that there’d be so much excitement around a new game in the Mario Party series? 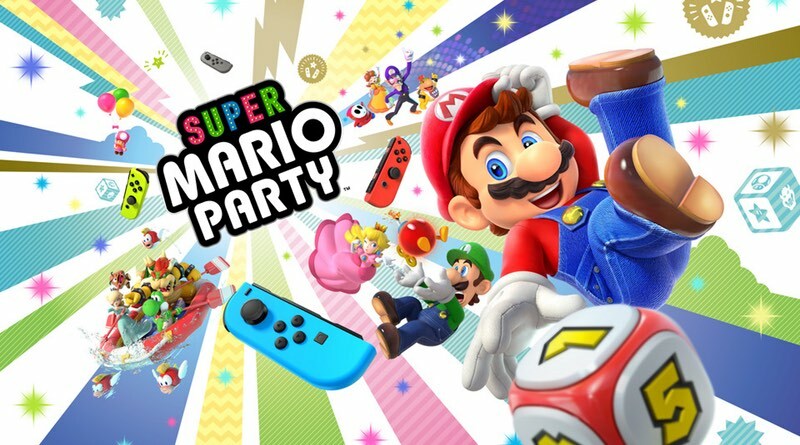 With only a smattering of first party games released this year on the Switch, Super Mario Party will hopefully bring a breath of fresh air to the system. It’s ditching the much-hated car system and instead going back to its roots to offer up a classic yet fresh experience. Check out some of the new mini-games, features, and modes in the latest gameplay video from Nintendo Europe while you wait for the October 5, 2018 release date. UPDATE! Nintendo of America has posted a new video showcasing the new River Survival Mode. Check it out!